PRICE REDUCED!!! COUNTRY LIVING CLOSE TO CONVENIENCES AND SR54 AT ANCLOTE RIVER HIGHLANDS. 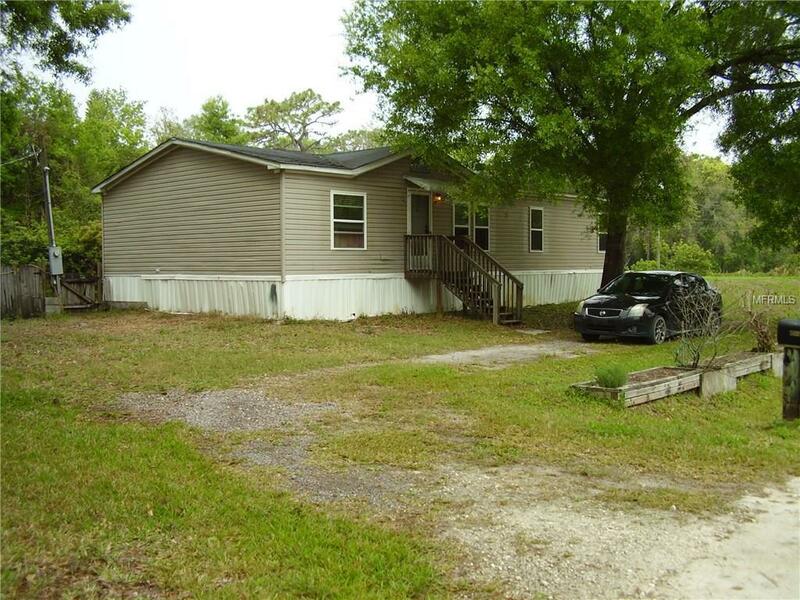 3 BED 2 BATH HOME ON A DOUBLE LOT WITH A FIREPLACE AND YOUR OWN SEPTIC AND WELL . NEW A/C INSTALLED IN 2009 AND NEW WINDOWS IN 2012. THE KITCHEN WAS UPGRADED IN 2015. A SHED FOR STORAGE OR WORK SHOP WITH ELECTRICITY. PLENTY OF ROOM TO PARK YOUR BOAT OR RV IN YOUR OWN YARD. HOME NEEDS SOME TLC TO FINISH INSIDE TRIM (SELLER HAS MOLDING AND SOME MATERIALS). NEW ROOF SHINGLES ARE PLANNED FOR THE NEW OWNER. WORTH A LOOK!! Listing provided courtesy of Charles Carter Real Estate.